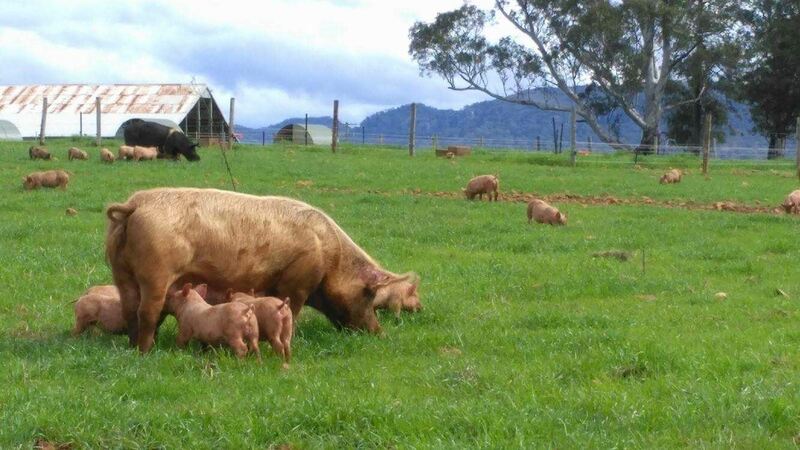 Pastured pork is in high demand and supply cannot be filled by the relatively small number of producers that are farming their pigs free range. It is a growing market and the temptation to jump in head first is definitely there. Many start with great intentions but their lack of knowledge often leads to a long struggle with 'learning things the hard way'. We want to give you a head start! Farming pastured pigs is not just a simple matter of putting the animals out to pasture. There is a lot more to it and we can help you avoid the traps that so many newcomers to the industry fall into. You will need some understanding of the industry and the requirements of the pigs if you are to avoid the problems that await the uninitiated. Starting a pastured free range piggery will need some sort of commitment on your behalf. Commitment to the care and welfare of the pigs as well as the environment in which you farm. You will also need attention to detail and follow some of the simple steps we set out in our books and publications. You will need to be aware of consumer expectations and the methods of farming they expect from a pastured pig producer. 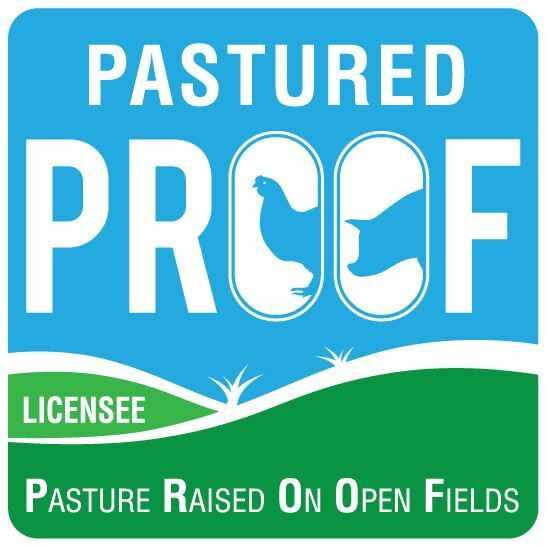 What is the difference between free range pork and pastured? How much does a pig eat? What sort of fencing do I need for free range pigs? Can I raise my pigs on pasture? How fast do pigs grow? What options do I have to market my pigs? Do you believe the industry is growing? Do you need permission to farm pigs? Firstly, and probably most importantly, contact your local council or authority and ask if there are any restrictions or special requirements for farming pigs in your area. You must have landed that is zoned to suit your agricultural pursuit before you can even contemplate pig farming. 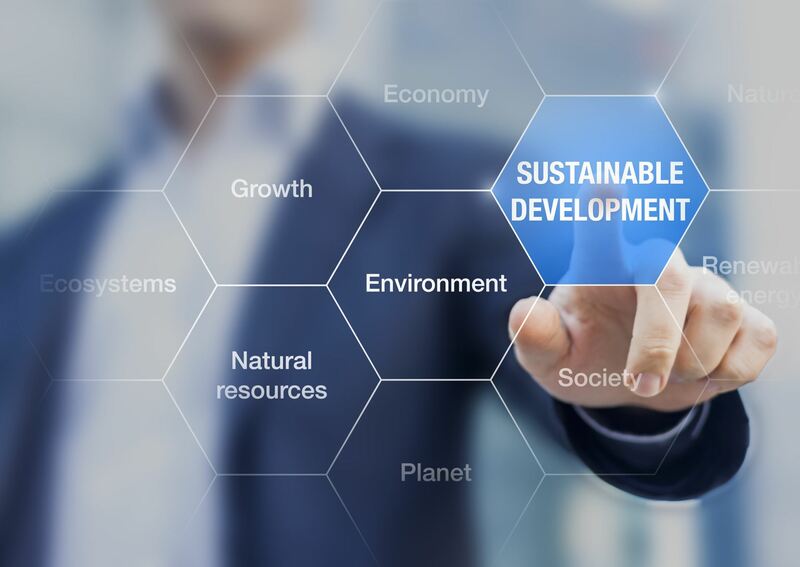 Some states require licences and Development Applications. You may also need to have a waste management plan in place. Check before you invest any money into your planned venture as you could be shut down if your piggery is deemed illegal. We can help with the process of applying to Council and simplify your application with an Environmental Management Plan. You now have the green light to get started but do not just rush out and buy any old pigs that may be handy in your haste to get up and running. Select your breeding herd carefully as they are the foundation of your business. It’s an expensive lesson to learn if you buy unsuitable sows. Generally, sows that have been bred for the intensive indoor industry will not perform well in a true pastured free range environment. They are selectively bred for traits that suit that industry; in particular, leanness and strong legs that can withstand a lot of time on cement floors. While we will be aiming to produce fairly lean pigs, the lean genes of these commercial type pigs makes it difficult for the sows to keep on condition in an outdoor situation. Things are changing and breeders are now working towards genetics that are better suited to the outdoors. The ideal sows will have been raised outdoors and proven that they can perform in these conditions. Look for an animal that has a nice straight, wide back with nice hams, at least 14 good teats and not too leggy. The sow should have just a nice fat coverage: not too lean and not too fat as neither of these types will perform well. Boars on the other hand, should be purchased from a commercial breeder. They will make all the difference to the pork you produce. Be very careful introducing him to the outdoors. It will take several weeks for him to adjust. Pastured pigs will put your fencing to the test so it will have to be sound. Getting pig nutrition right will mean the difference between success and failure of your farm – it is that important. Pigs have the ability to grow at an incredible pace. During the first few months they will lay down mostly muscle and bone and little fat. If you do not have their diet correct you will disrupt that and risk producing pigs that grow too slowly resulting in excess fat, poor muscle development and boar taint. The secret to any successful piggery is to grow your pigs as quickly as possible. No matter what state in Australia you live in, to sell your pigs you will need to purchase a registered pig brand to identify your animals and ensure traceability. In some states you will also be required to have a Food Safety Program in place that is audited by a third party. Pigs must be accompanied by a National Vendor Declaration (NVD) when they are sold. NVD’s are available from the PigPass website. Each state has different requirements so check with the relevant departments of agriculture. Pastured free range farmers must become stewards of the land and ensure that pigs do not cause permanent harm to their environment. Pasture management that includes paddock rotations and even spread of manure are vital. Manure built up and run off must be prevented. A carefully planned system can actually be of benefit to the land enabling you to grow crops and grasses fertilized by your pigs. Set stocking of pigs will cause problems not only to the land, but to the health of the herd. Caring for pigs and all of the above topics and more are discussed in depth in the book Pigs, Pasture & Profit, or take a look at the Pig Pages on this website. Outdoor pig production can present some challenges and for the novice, this could mean costly mistakes. Understanding the needs of the pig and working with them instead of fighting against them, sound nutrition, good breeding stock, stockmanship and excellent management skills are the keys to a productive free range piggery. Click here for information about pig courses or pig handling training. 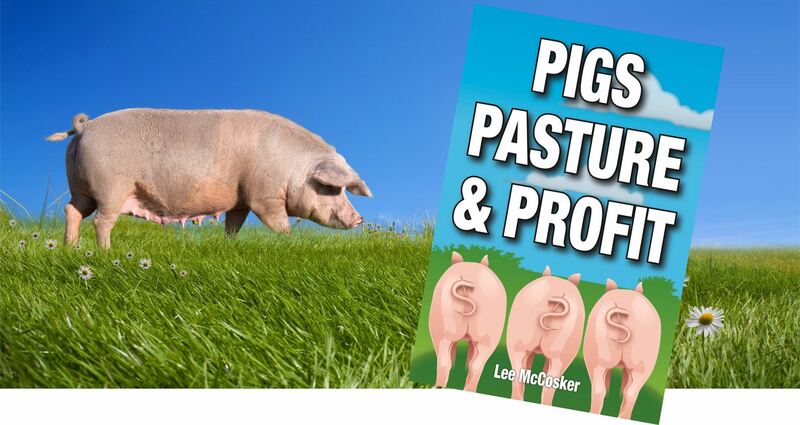 Save yourself a lot of worry and purchase a copy of Pigs, Pasture & Profit. 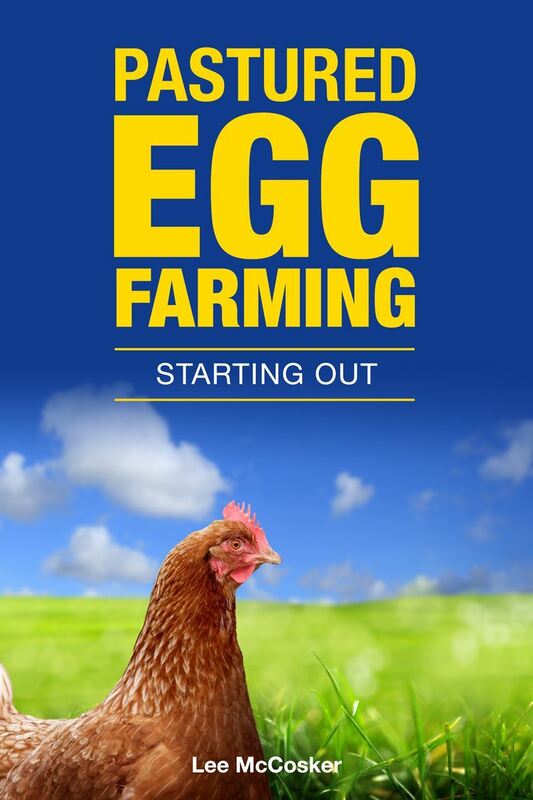 This introductory level book covers Feeding, Farrowing, Weaning, Herding, Water, Fencing, Animal Health, Stocking Rates, Pasture Based Production, Hutches, Environmental Issues, Breeds, Selling, Production, Record Keeping, The Code of Practice and much more with over 60 photos and illustrations.